Previous Projects Implemented – Jaime V. Ongpin Foundation, Inc.
Focus: This was a continuation of JVOFI’s partnership with the UN WFP Philippines in the implementation of its Disaster Preparedness and Response/ Climate Change Adaptation Programme which aims to strengthen the technical capacity of the Local Government Unit and to effectively prepare for and respond to disaster and climate change. 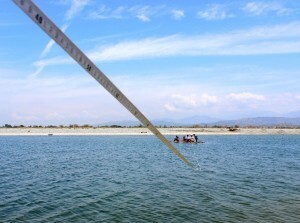 Focus: The goal was to protect the Amburayan River while not yet polluted. Large geographic area made it logical to include downstream areas in Ilocos Sur & La Union in environmental protection. 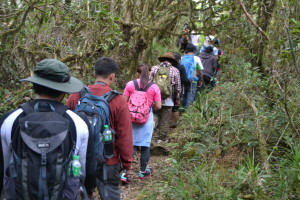 Focus: The Mount Purgatory ecotourism project was a stimulus of change and was able to motivate local communities, particularly the ABADEG (Association of Bokod Adventures Eco-guides) to protect the forest. 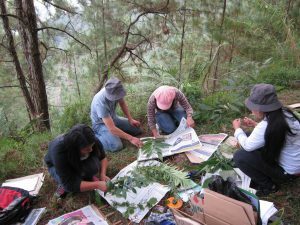 Now that they experience direct benefits from ecotourism, participation in conservation became more evident. 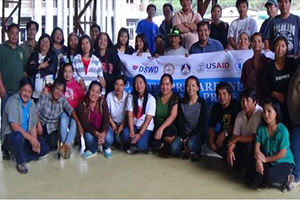 Focus: Strengthening institutional and community capacities to plan and implement disaster risk reduction management strategies integrating disaster preparedness, mitigation and recovery. 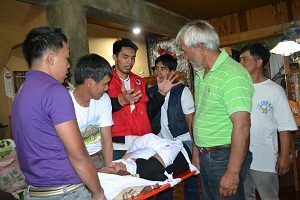 Focus: The project assisted 301 farmers affected by Typhoon Parma in the Municipalities of Tublay, Atok, Tuba, & La Trinidad in Benguet Province through disaster preparedness trainings and farm rehabilitation loan. 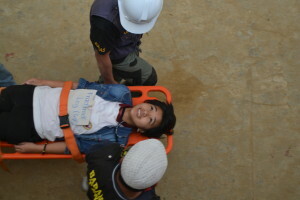 After good performance of the 301 farmers, the HEKS and Swiss Solidarity decided to convert the loans into grants to further help them recover from Typhoon Parma devastation. Focus: With capacity building (organic farming awareness seminars/campaigns and technology demonstration) and farms as models, the project was able to attain a significant increase in the income of farmers through expansion of production area and increasing sales in market. It has also opened up opportunities for women participation on livelihood development and decision making. Focus: This short term project assisted the LaTop Multipurpose Cooperative through capacity building on disaster preparedness and a rehabilitation fund. The rehabilitation fund was granted to LaTop as a revolving fund to respond to financial needs of organic farmers in times of natural calamities. 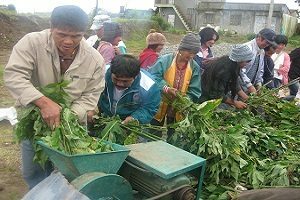 The Latop Cooperative has 150 members from different municipalities in Benguet Province. 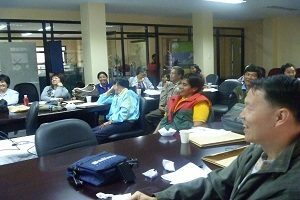 Focus: Empowered community members of Alapang and Alno to protect, improve and manage their forest reservations.